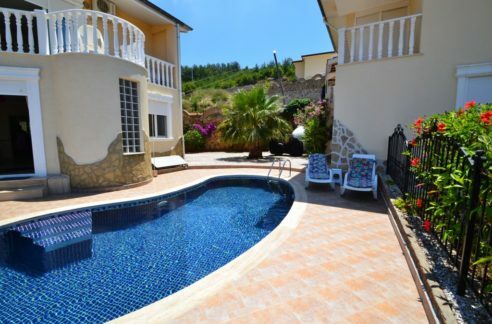 Private home for sale in Alanya Turkey 119.000 Euro. Private home for sale in Alanya Turkey 119.000 Euro. 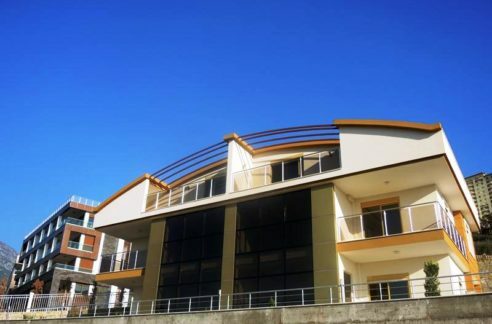 185 m2, 4 room, 3 bathroom, 900 m to beach, year built 2008, communal swimming pool. 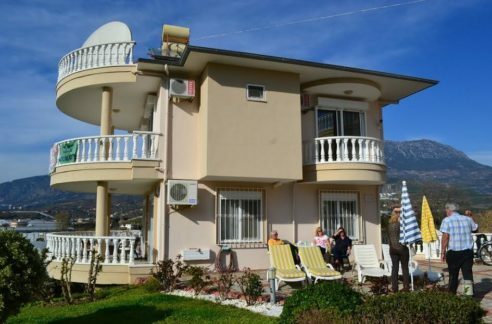 The house is located in the quiet residential area Kargıcak Alanya only 900 meters to the beach and shoppings.The property is to Alanya Gazipaşa Airport only 35 km, to the centrum Mahmutlar 3.5 km and to centrum Alanya just 14 km away. The property is located on a 500 m2 plot in a 4 villa complex . There is a community pool in the complex . Garden and pool maintenance is operated by the caretaker . The house is in top condition and the complete device is with in the offerprice included . The house has two storey with a total livingspace of 185 sqm with a living room, kitchen , 3 bedrooms, 3 bathrooms and 3 balconies. In the neighbor houses are residing europeans from Germany, Holland, England and Dänimark . The property has a beautiful sea, nature and mountain views . 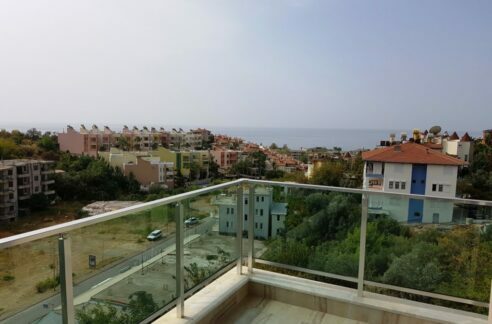 Alanya Real Estates Alanya Real Estates » Properties » Villa - Homes » Private home for sale in Alanya Turkey 119.000 Euro. Penthouse duplex Property for sale in Alanya Mahmutlar Turkey 129.000 Euro. 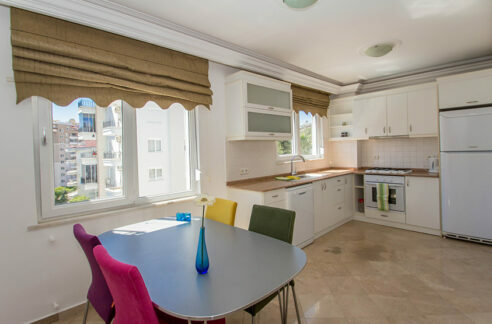 Cheap Apartment for sale in Alanya Mahmutlar Turkey 46.000 Euro.